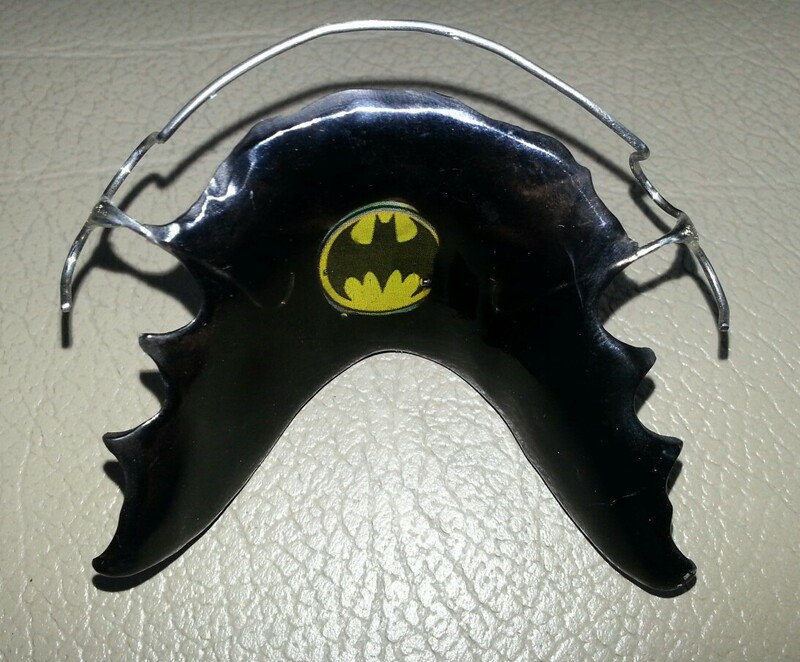 After orthodontic treatment is complete, you will probably be given a retainer. Depending on the nature and severity of your treatment, you may need to wear it for just a short time, but in many cases the retainer will have to be worn forever, for at least part of the day. Retainers are usually removable, as they can cause a slew of problems if not properly cleaned. It is vitally important to clean your retainer, otherwise you can run into tooth decay, periodontitis, or even tooth loss due to the retainer. Here is a guide to cleaning your retainer, and how to manage hygiene issues that may be related to it. The most important thing is to not get them dirty in the first place. 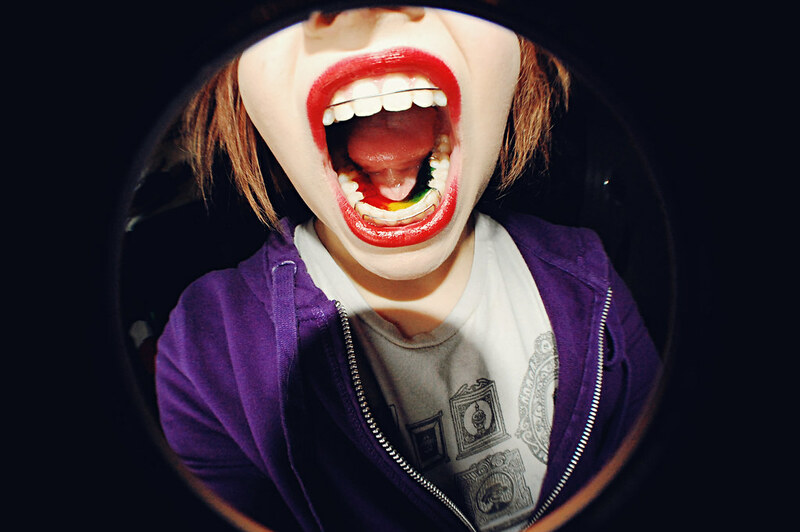 Realise that you now have to wear a retainer, and realise that this means that there is an implement in your mouth that is in daily use, and so will get plenty of chances to accumulate filth. The best thing to do is to minimise the chances of it getting dirty, meaning take them out when you eat, and if you take them out, clean them before putting them in their case where only your retainers go. It is best to clean the retainers right after taking them out, when they are still wet, as otherwise the bacteria will dry into tartar, and will be more difficult to remove. Even if there is no visible food detritus or calcium deposits or tartar on the actual device, it is covered in biofilm, and will probably start to have an unpleasant smell and taste. This is because microscopic bacteria are living on it, and these need to be removed. You can remove it with a toothbrush manually, by brushing the retainer and scrubbing it under flowing water, or you can use fizzy tablets. Out the retainer in a glass of water with the fizzy tablets, and these will fizz and destroy the bacterial cultures living on your retainer. When brushing the retainer, make sure you do not use toothpaste or any abrasive material, as this may shorten the shelf life of the retainer in question. Instead use only hot water, or possibly a very mild dish soap. Test what kind of braces do you need!